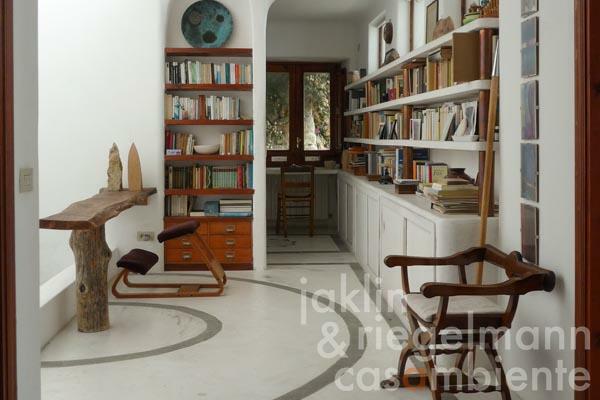 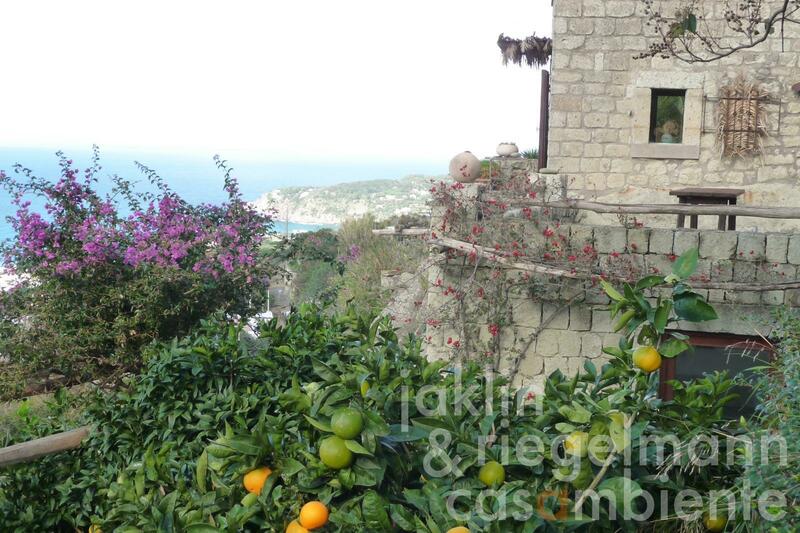 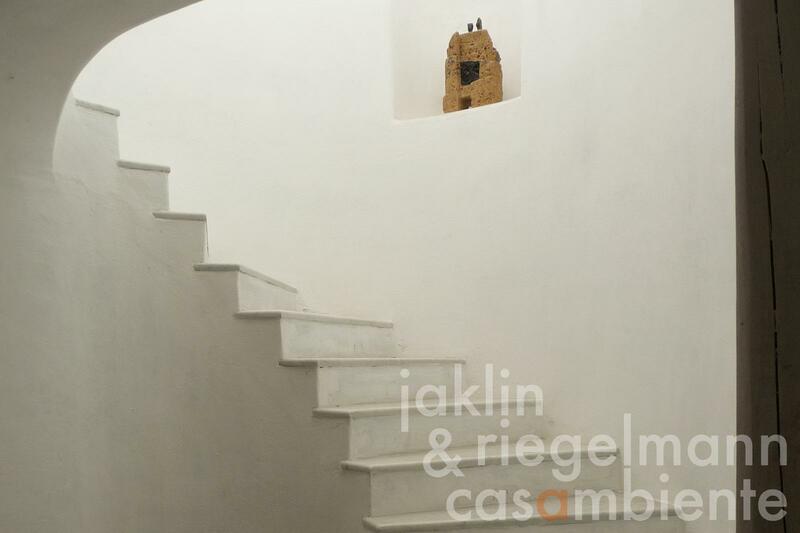 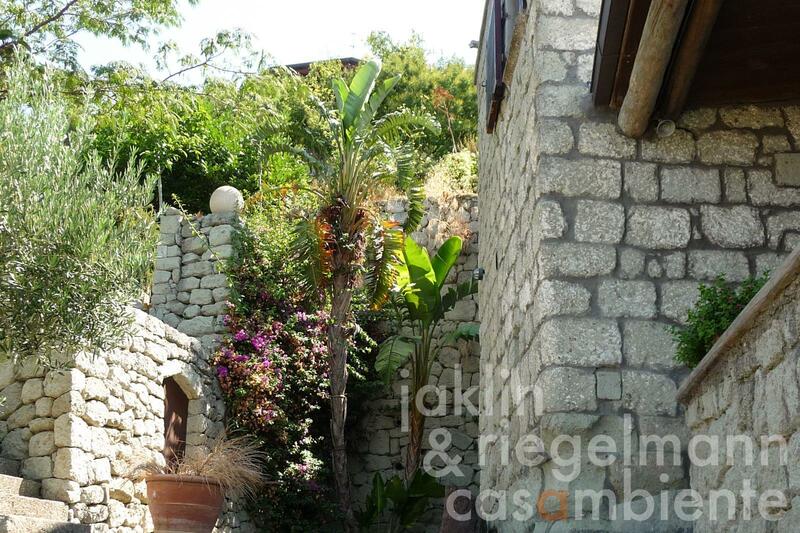 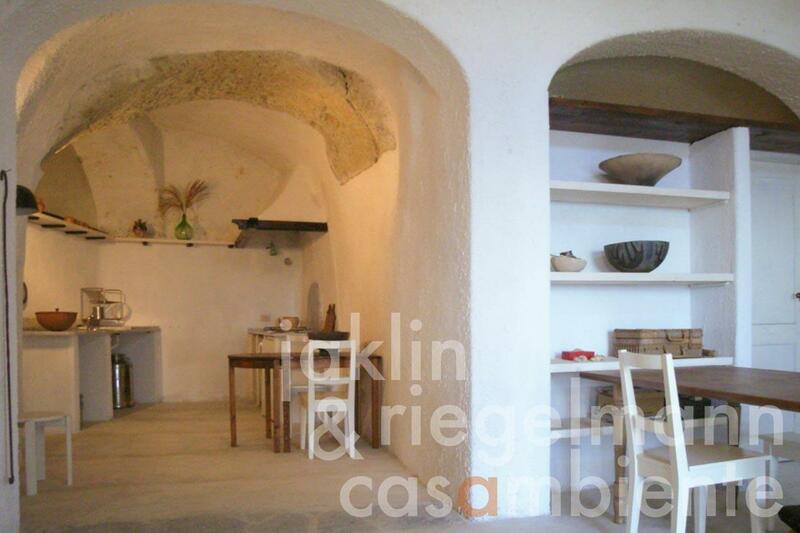 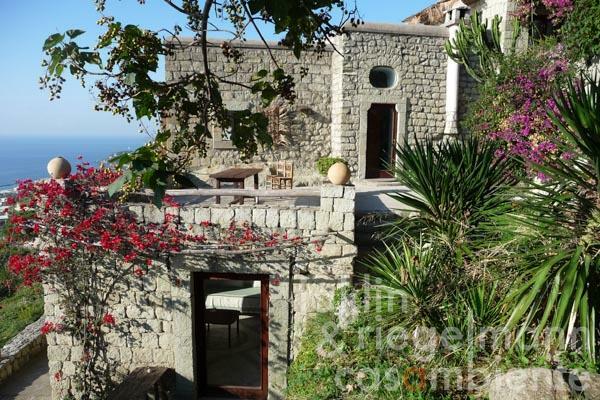 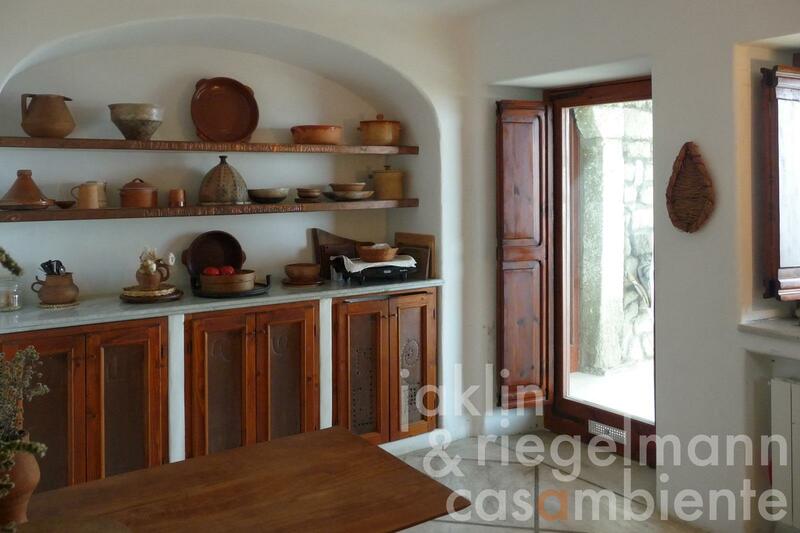 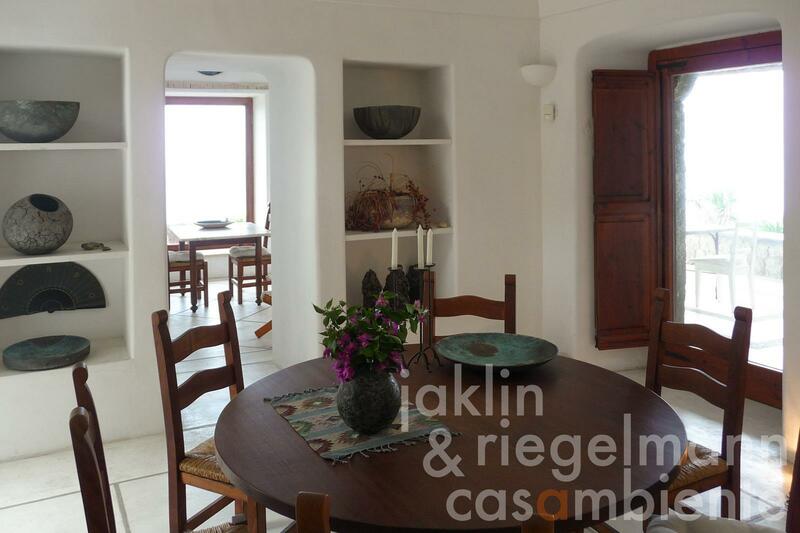 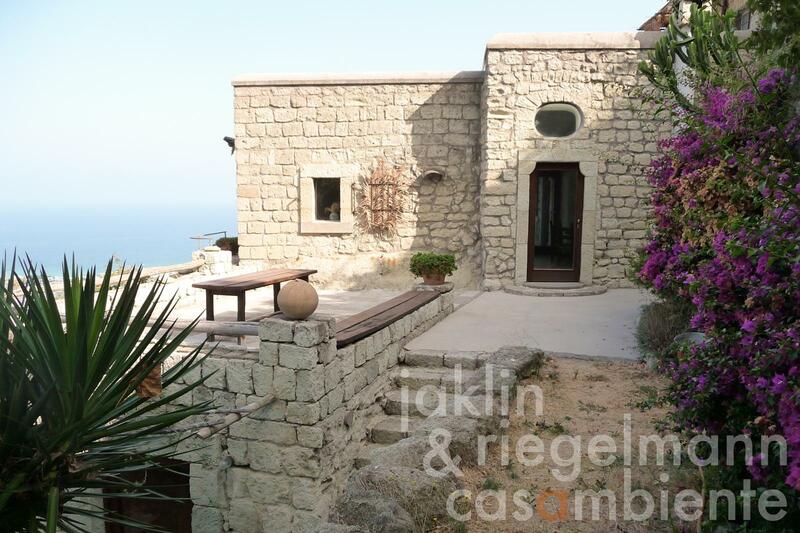 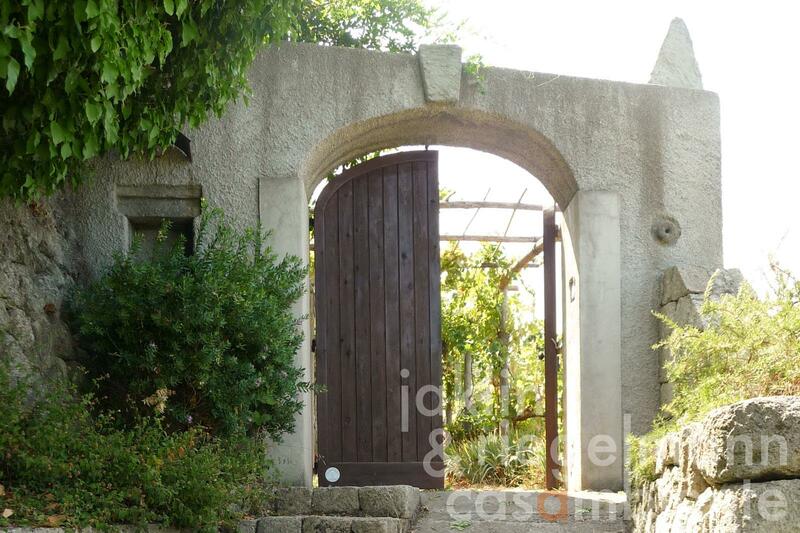 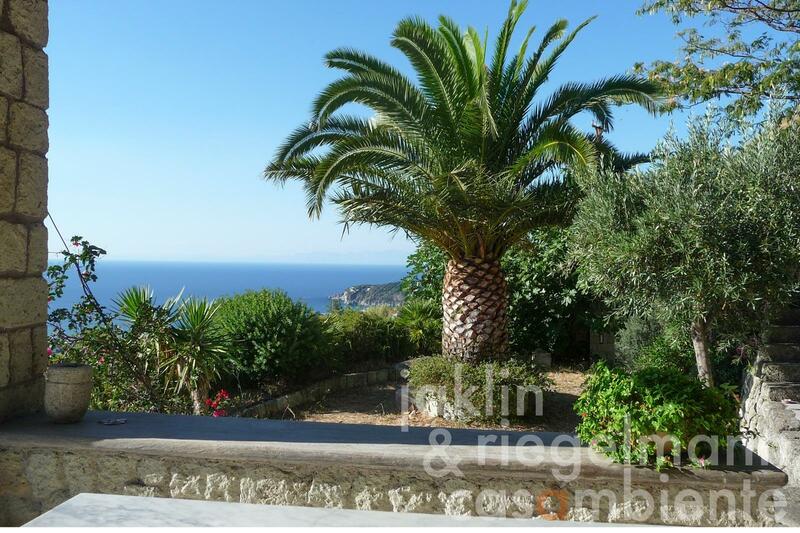 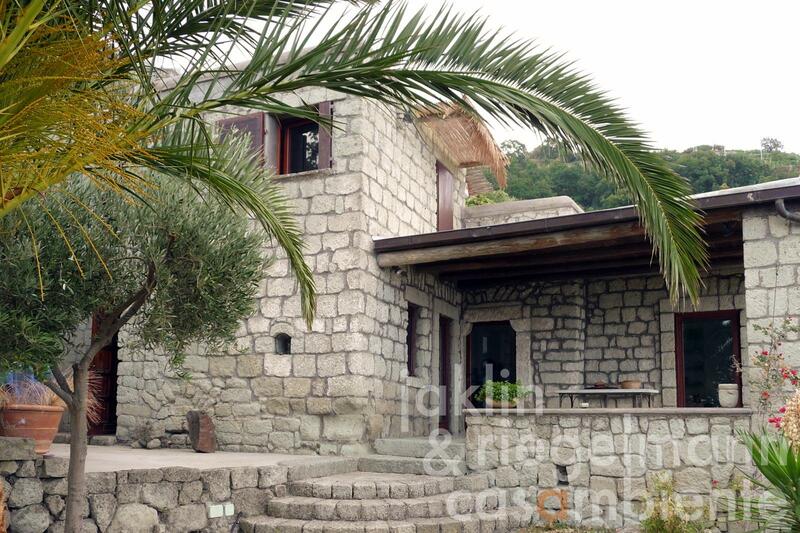 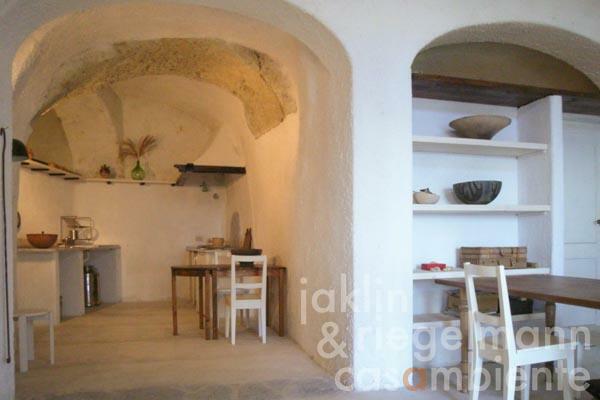 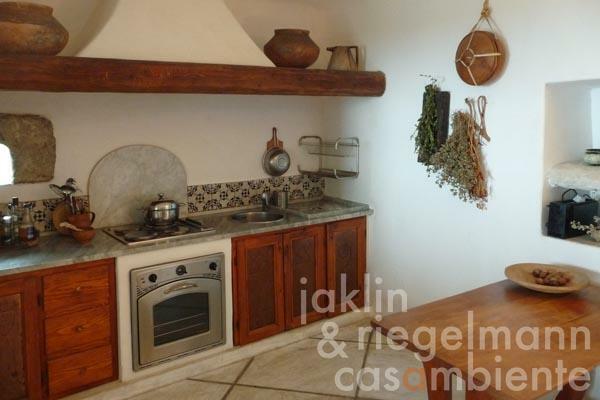 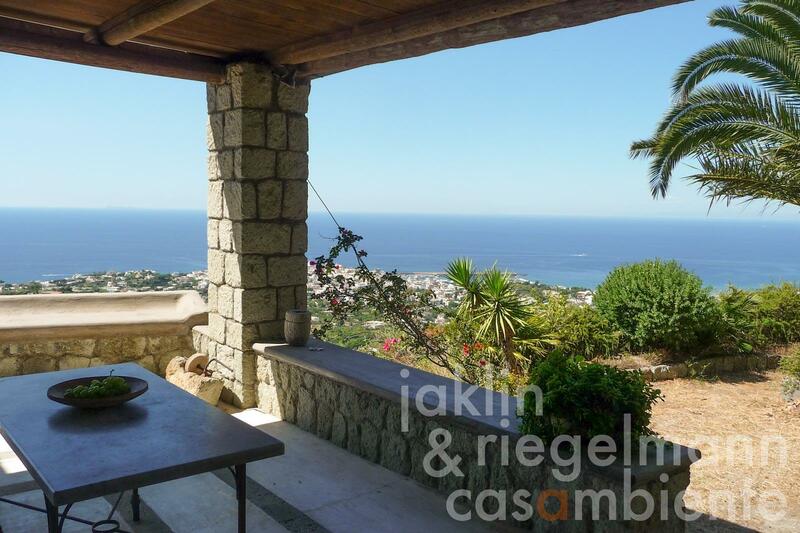 This property is located on the famous thermal island of Ischia in the Gulf of Naples. 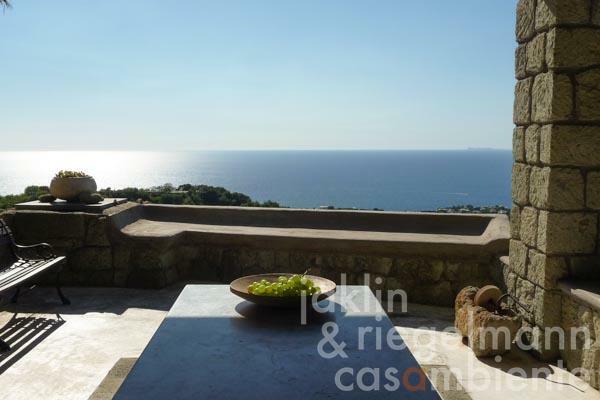 Its position on the western slope of Monte Epomeo offers a splendid view of the sea and the islands of Ventotene and Ponza. The sunsets from here are a natural spectacle. 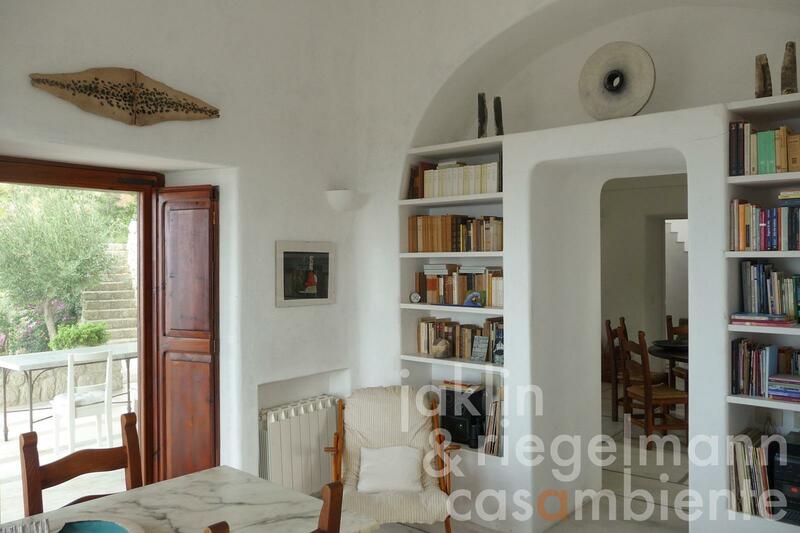 The property consists of the main house (231 m²) with an additional external living space on 3 terraces, one of which is covered, and a former chapel (134 m²) with living and studio area. The property consists of 5,890 m² of land, which extends over about 10 terraces with dry stone walls and is planted with olive trees, citrus and orange trees. A sea of flowers of bougainvillea and Mediterranean plants surrounds the buildings. The restoration has remained faithful to the original materials and architectural forms, but offers every modern comfort such as central heating, fireplace, telephone, internet access and alarm system. 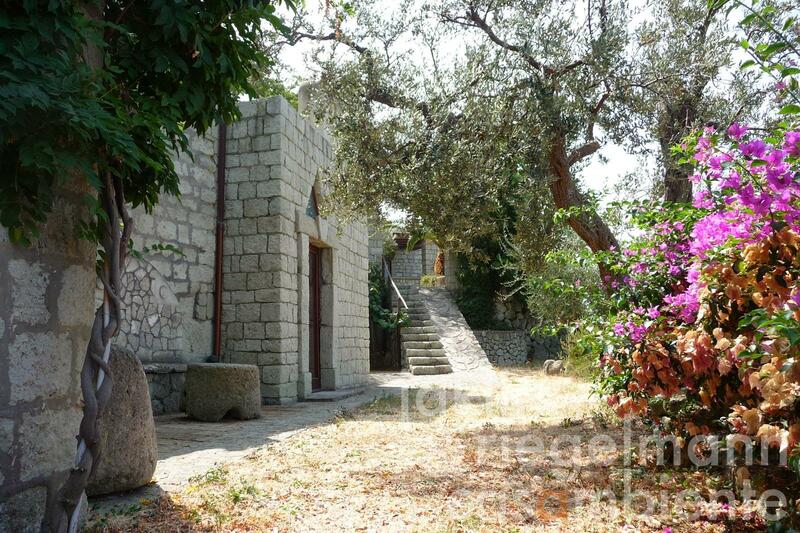 A special feature of the property is its own well with drinkable mineral and thermal water. 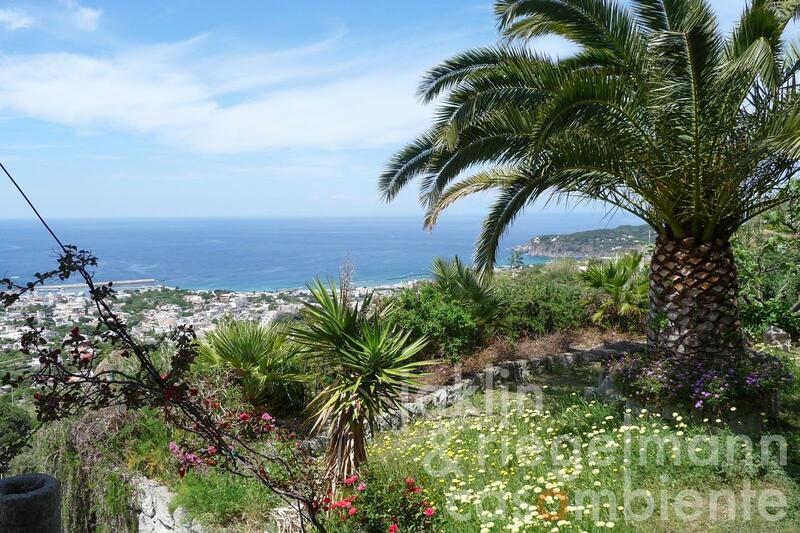 Italy, region Campania, province Naples, municipality Ischia. 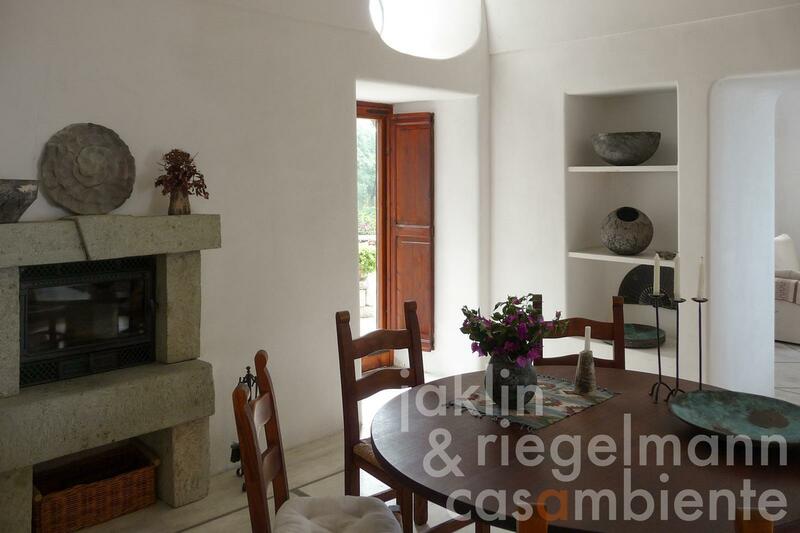 Electricity, own well water, central heating, fireplace, oil tank, broadband internet access, alarm system, private parking, terrace, garden.